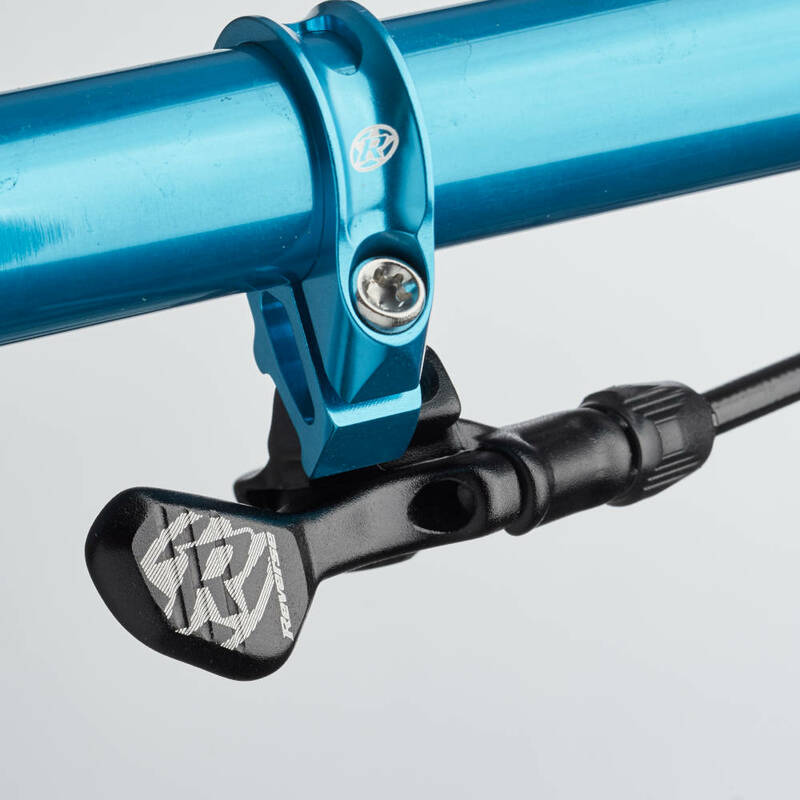 If you are using a different seatpost from the ones listed above, please contact us about compatibility. 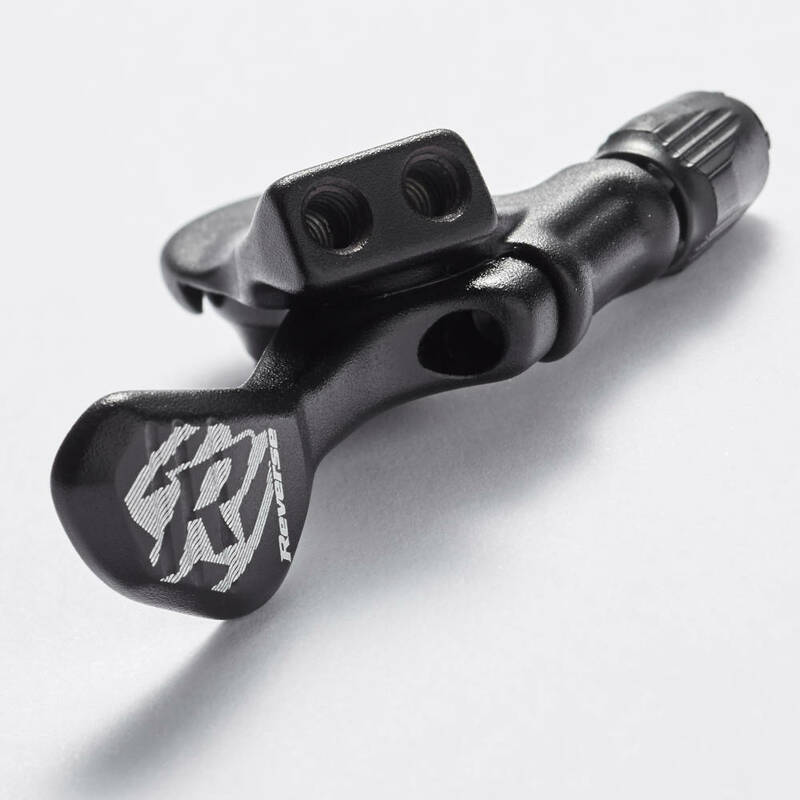 The remote is mounted to the handlebar via SRAM Matchmaker or Shimano I-Spec adapter, or with a regular SRAM trigger clamp. 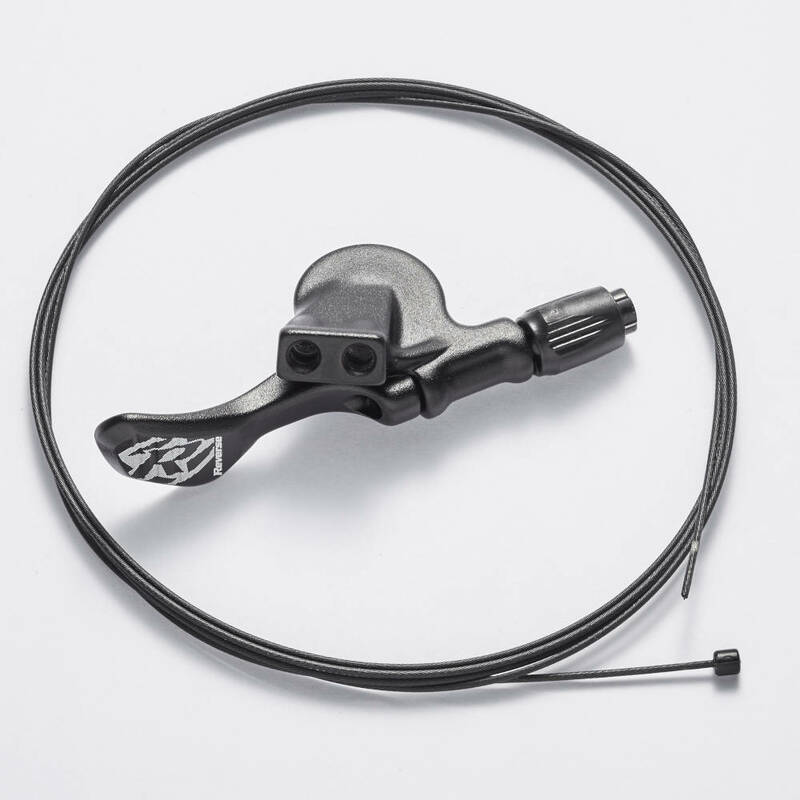 Optional from Reverse Components available trigger clamps and colors can be found here.